Apart from the practical benefits of a rug (the cushioning, comfort and warmth), rugs can also provide visual value to a room’s design. Consider it, if you will, artwork for your floor. 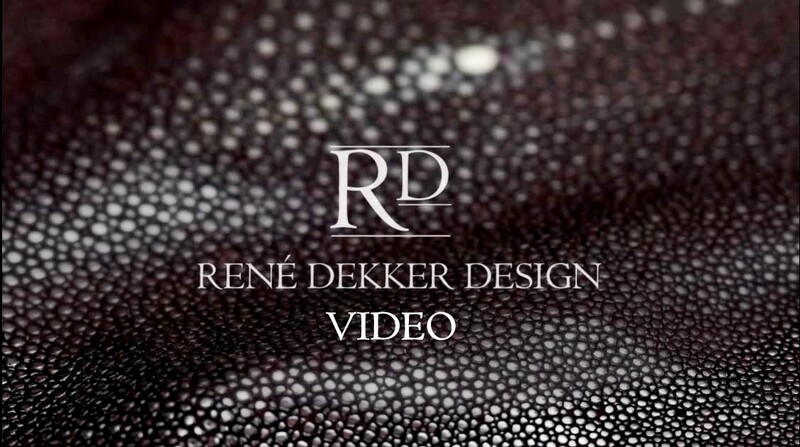 But how to choose one that is well balanced in terms of quality, size and pattern is a skill — a skill that luxury interior designer René Dekker can help you with. 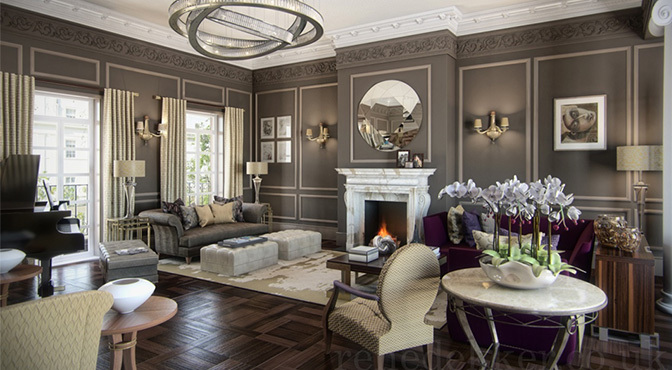 Top London interior decorators such as René Dekker Design will know instinctively how a rug will affect a room, and will also know what shape, colour, and depth of pile to select. Many will use a rug as a starting point from which to choose paint shades and accessories for the rest of a room’s scheme. Using metal in interiors has been a tradition dating back to medieval times, and there has been a flurry of trends ever since – silver at the turn of the last century, chrome in the ’20s, Brutalist metalwork of the ’70s, and gold and brass in the 80s. But never has metal been as versatile as it is today – appearing in furniture, lamps, accessories, but also wallpapers, fabrics and even flooring. 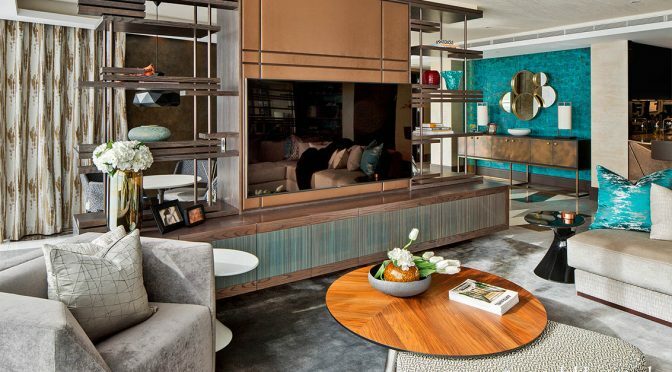 London interior designer René Dekker, has incorporated the use of copper in his stunning interior designs, and adores the warmth and subtlety of tone that it can convey within a scheme. It can bring glamorous accents or create striking centrepieces to transform modern interiors from stylish to stunningly elegant.